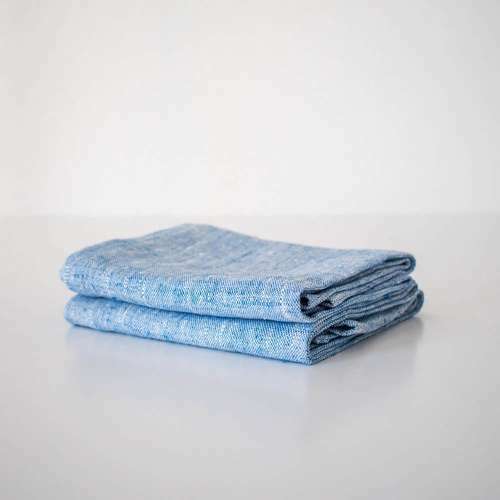 Striped linen tea towel handmade from a minimal striper linen fabric which is sustainably-sourced and vegan-friendly. 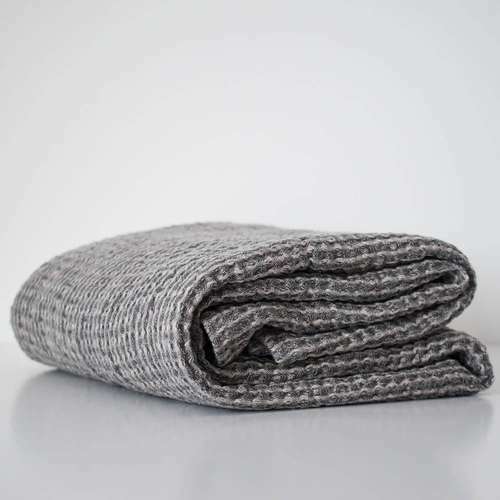 The fabric is medium weight and very durable - a perfect addition to every kitchen. 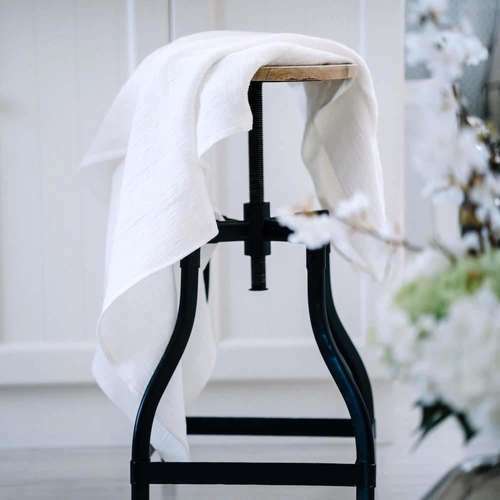 These natural kitchen towels have all the amazing properties of linen - they are naturally antimicrobial and antistatic, absorb moisture very well and dry quickly. The towels also have a handy white cotton loop for hanging.